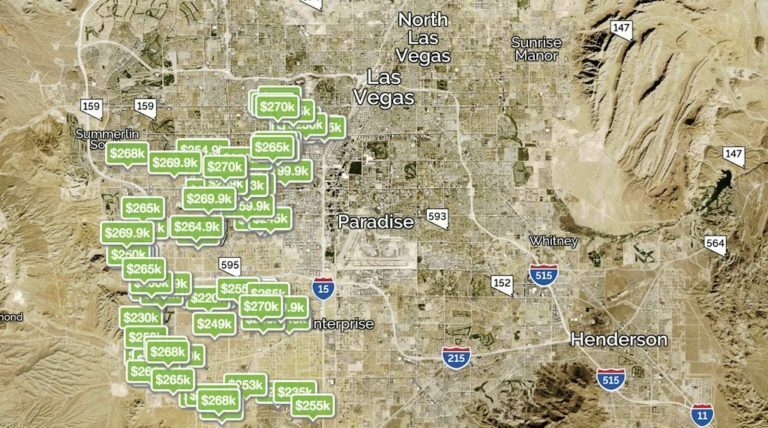 Here’s what’s happening in the Southwest Las Vegas Real Estate Market. We’ve taken the time to provide home sales and inventory reports for each the Southwest area. If you are looking to buy or sell a house in Southwest Las Vegas, Contact us. It’s still a Seller’s market folks! Limited inventory means a home priced right can sell for full price, and sometimes more. The southwest is very popular and is experience explosive growth. For sellers, this is great news. For buyers, it’s going to make finding a property more challenging. In Southwest Las Vegas, the time on market for a property has shortened every month this year so far. Houses are selling quickly here, especially in the lower price ranges. Dismissing the highest days on market and the lowest days on market for a single property, we have created median days on market. How does a listing expire in a limited inventory market? Many reasons. One could be that there is still a lot of competition in that particular neighborhood and other houses show better or carry a more attractive price tag. Homes that are lived in by tenants, or hard to show also see none to little offers because they can’t get in. A home that is outdated has strong odors (such as pets or smoke), or is heavily personalized or cluttered might still suffer in a limited inventory market. Price is generally the largest factor. Removing the highest priced home in SW Las Vegas and the lowest price, including single family, condos, and townhomes, we arrive at the median list price for the area. An obvious indicator that this area of Las Vegas is still favoring sellers. Including condos, townhomes, and single family residences, and excluding the highest and lowest sale, here is the median sales price for real estate in the Southwest. View the Full Las Vegas Real Estate Market Report Here. Here's what's happening in the Southwest Las Vegas Real Estate Market. We've taken the time to provide home sales and inventory reports for each the Southwest area. 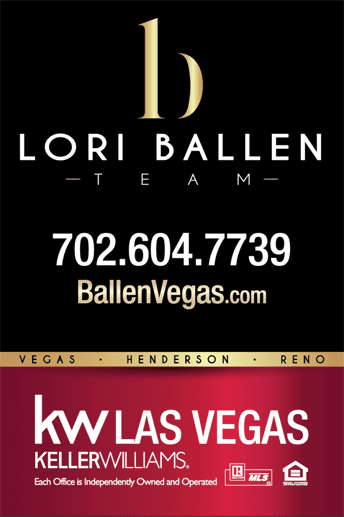 If you are looking to buy or sell a house in Southwest Las Vegas, Contact Lori Ballen Team Las Vegas Real Estate Agents.